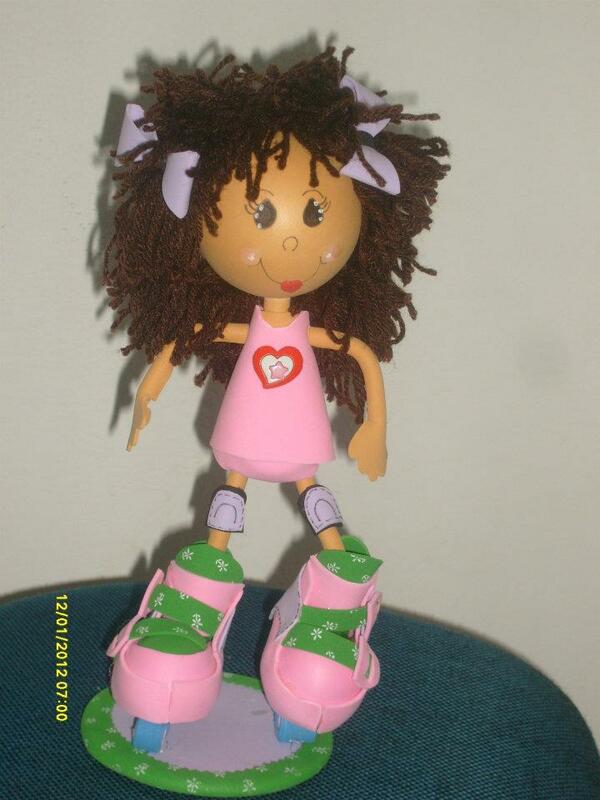 Art's da Paty: QUE TAL SAIR PARA PATINAR??? VAMOS COM A FOFUCHA PATINADORA???? QUE TAL SAIR PARA PATINAR??? 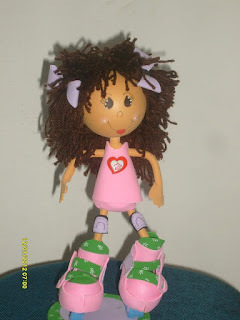 VAMOS COM A FOFUCHA PATINADORA??? ?